Requirements: Maximum running time of 20 minutes. Works must have been completed after January 1, 2017. Please include English subtitles with all non-English narrative entries. Maximum of 3 entries per person. Awards: $300.00 Best of Festival award, and a $100 award in each of the festival categories: Best Documentary Short, Best Narrative Short, Best Animation, Best Experimental, Best Student Film, Best Young Filmmaker and Best "Memes Culture" Theme. 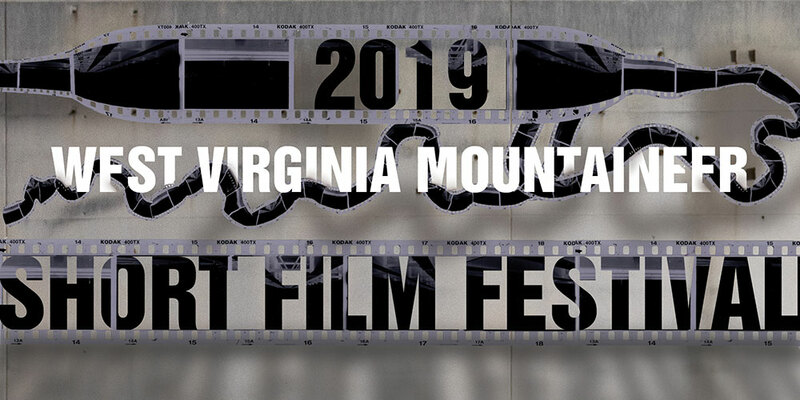 Location and Dates: The 2019 West Virginia Mountaineer Short Film Festival will be held on April 26 & 27 in the Gluck Theater at the West Virginia University Mountainlair in Morgantown. Jury: Each festival submission will be carefully reviewed by a screening committee of practicing, professional artists and filmmakers. Established in 2010 by the Electronic Media Area of the West Virginia University School of Art and Design, the West Virginia Mountaineer Short Film Festival celebrates exceptional, compelling, and innovative works in film, experimental video and animation.